As a parcel service provider, we contribute to making sure that the shelves in shops stay stocked. That replacement parts reach mechanics. That online shoppers receive their orders. Our services connect companies and people – with each other and among one another, in Germany and all of Europe. Parcel logistics is characterised by growth, quality and IT expertise. The GLS teams are in the middle of it – together, committed and progressive. 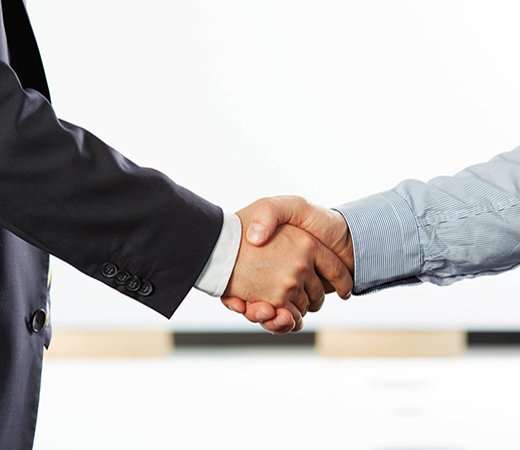 In a friendly atmosphere, we offer exciting tasks, development opportunities and career options. Whether it is as an apprentice or during dual studies, as an industrial or commercial employee, as specialist or management staff: shape the future with us! 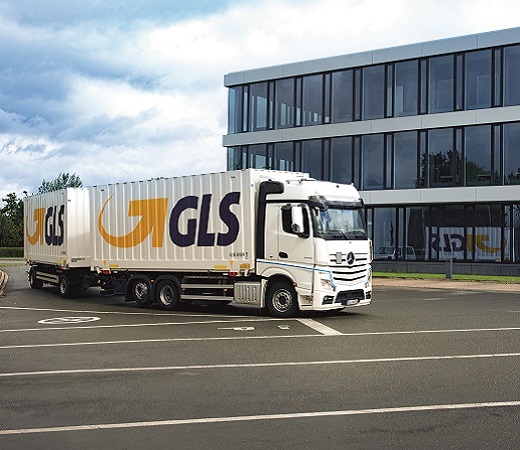 GLS Germany is one of the leading parcel service providers in Germany. We offer our employees jobs with long-term prospects, attractive benefits and cooperation based on partnership. Get to know us! 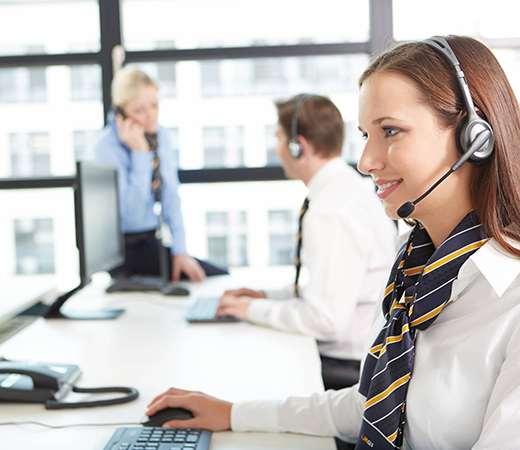 With powerful business IT, we accompany all GLS business fields along the entire parcel logistics process chain. We are the GLS IT service providers and are already developing the digital solutions to the customer requirements of tomorrow. Always willing to listen: GLS Customer Service in Schwerin helps customers, recipients and ParcelShops with questions about parcels. A well-oiled team of over 100 employees work together. That is us - a strong team! Behind this team are professions, colleagues, but above all, great people. What inspires them about GLS, what they experience and what they connect? Get your own personal insight. GLS takes on social responsibility. For employees and partners. For charitable initiatives and institutions. For people who need help. Corporate volunteering and the ThinkGreen initiatives are just some examples. 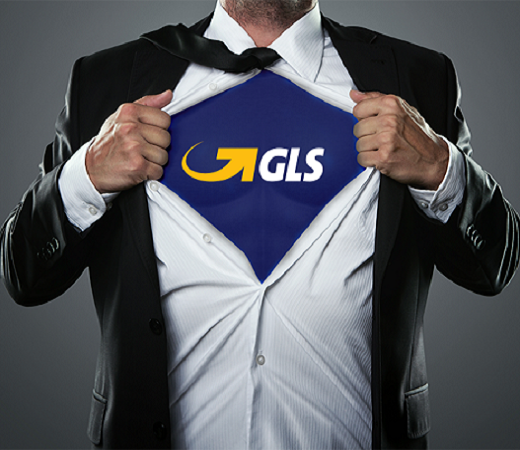 GLS Germany is committed – to its employees and the best possible working environment. This is confirmed by awards like “Top Company Award” and the ”Open Company Award“. Since a personal contact is worth more than a hundred virtual ones, we should get to know each other. GLS regularly presents itself at schools and education fairs. 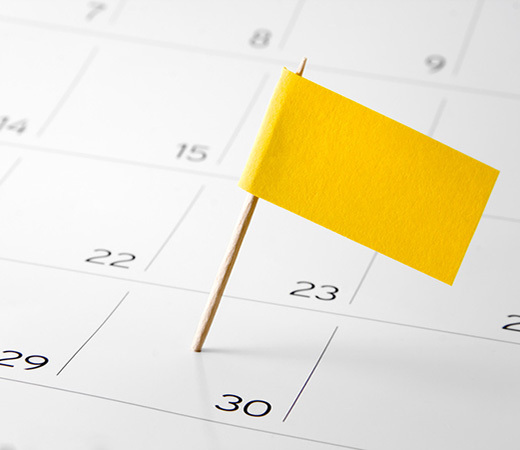 Our event calendar shows the upcoming events at a glance.